Assembly – Position the Crosspiece over the Riser with the word “TOP” on the Crosspiece facing up. Slide the Crosspiece into the V Notches on the Risers. Use the outer two slots on the Crosspiece for wider laptops and the inner two slots for smaller laptops. While in the “Cantilevered” placement the stand is secured and extended over the edge of the work surface by engaging the bottom rubber strips and the Edge Receiving Notch. While in the “On Top” placement the rubber strips are not in contact with the work surface & the stand is free to glide around on the “Lateral Movement Contact Points”. 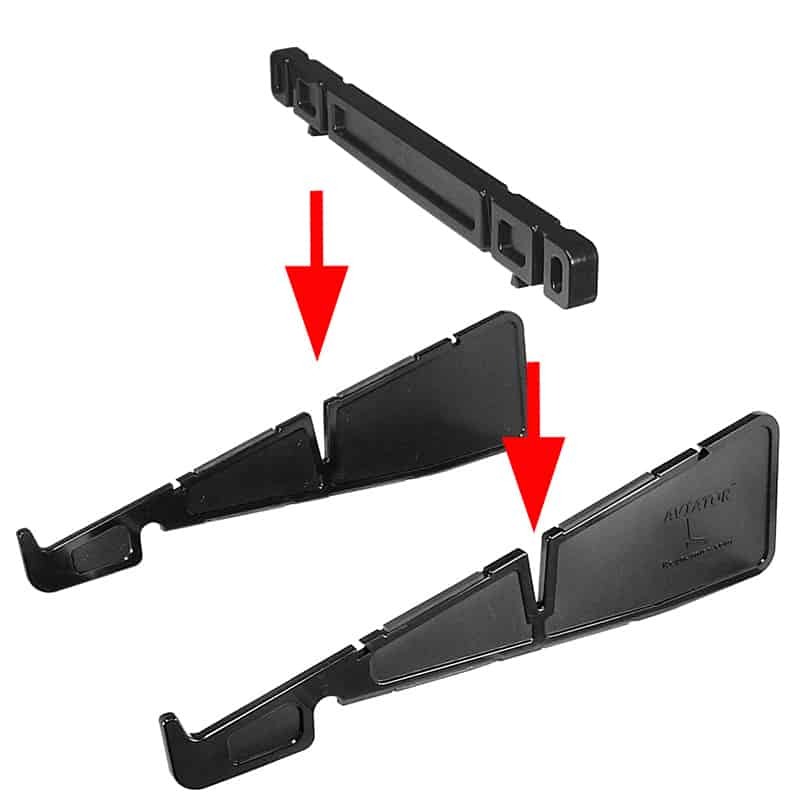 These contact points are designed for easy re-positioning of the laptop on the work surface. 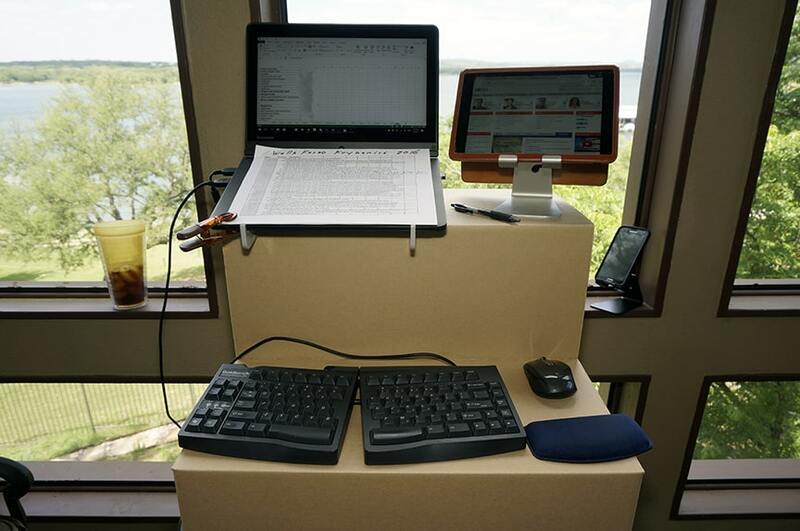 They also provide enough resistance to prevent the stand from moving backwards while typing in the “On Top”position. 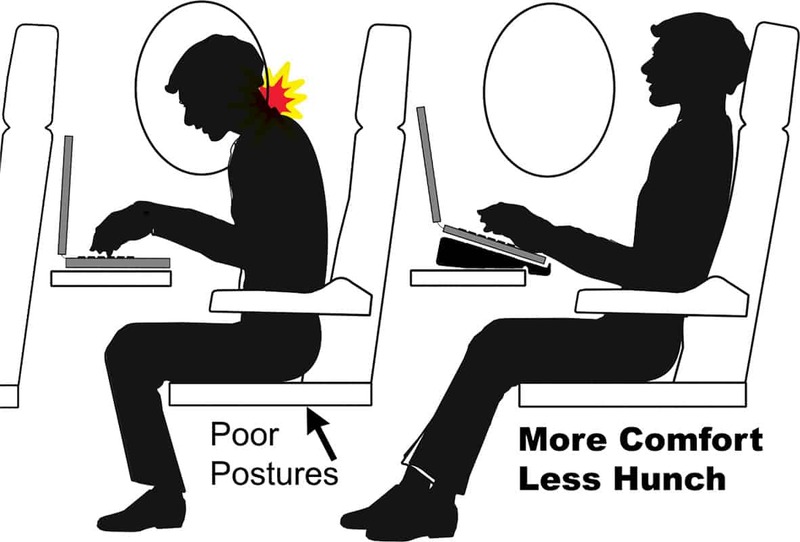 * Frequent changes between these two placements encourages active ergonomics. * On very smooth surfaces (glass for example) too much force while typing could cause the stand to slide away on the work surface while in the “On Top” placement. * Never leave your laptop unattended while in the cantilevered placement or while on an airplane, moving vehicle or when other persons / pets could bump the stand. 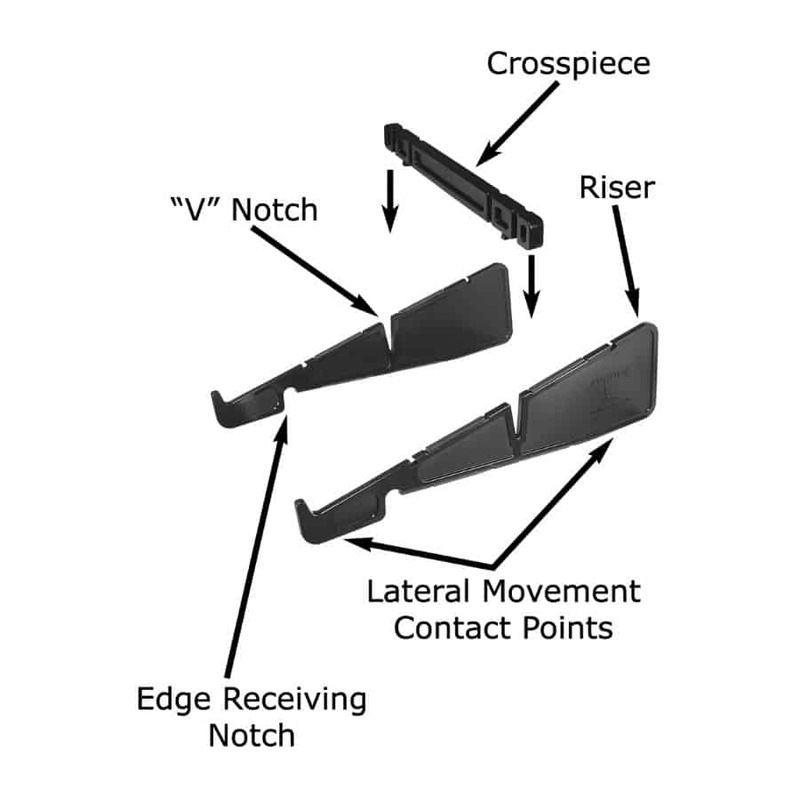 * Never extend the stand past the arrows on the “Edge Receiving Notch”. The stand is very stable when the arrows are directly over the front edge of the work surface. Moving the laptop while on the stand: Grasp the front of the stand from the bottom with the forefingers in the “edge receiving notch”, while putting pressure on the top, front area of the laptop with the thumbs. Storage: The parts are designed to interlock & slip into the side pocket of a laptop carrying case. While holding the risers together evenly, slide the crosspiece dovetails into the matching slots on the risers. Once assembled for storage, the snug fit of a laptop case pocket holds everything together securely – no extra carrying case or straps needed. 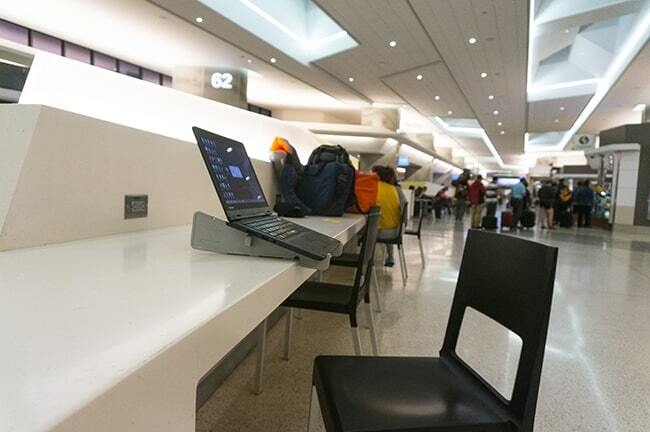 Great article from the New York Times – Our Laptop Stand can help! 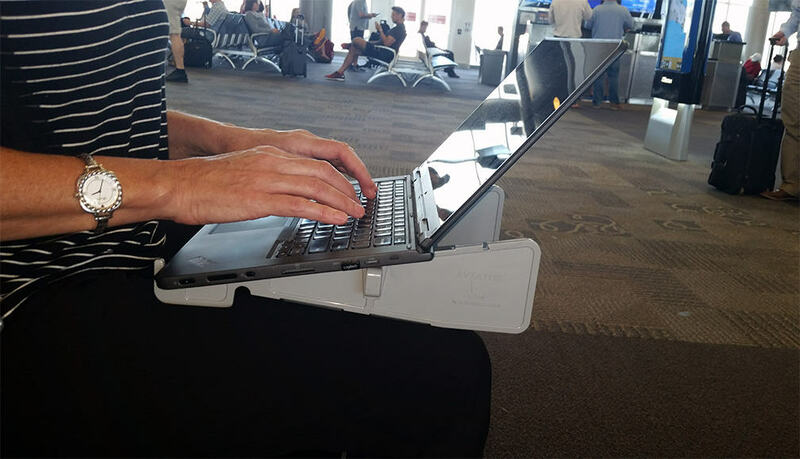 Laptop Stand in Airport – Office Ergonomics On The Go! 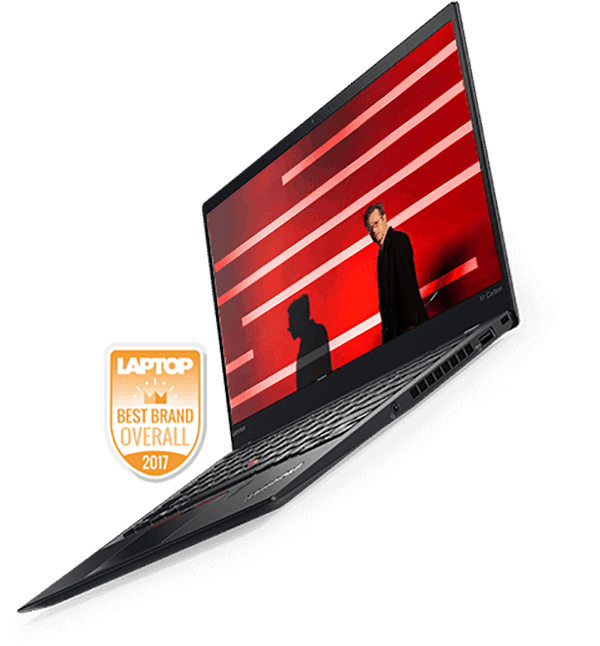 We can’t wait to see what new laptops are revealed next week at this year’s Consumer Electronic Show in Las Vegas. Rest assured that our Aviator laptop stand will fit them all! This article from Consumer Reports gives us a sneak peak. 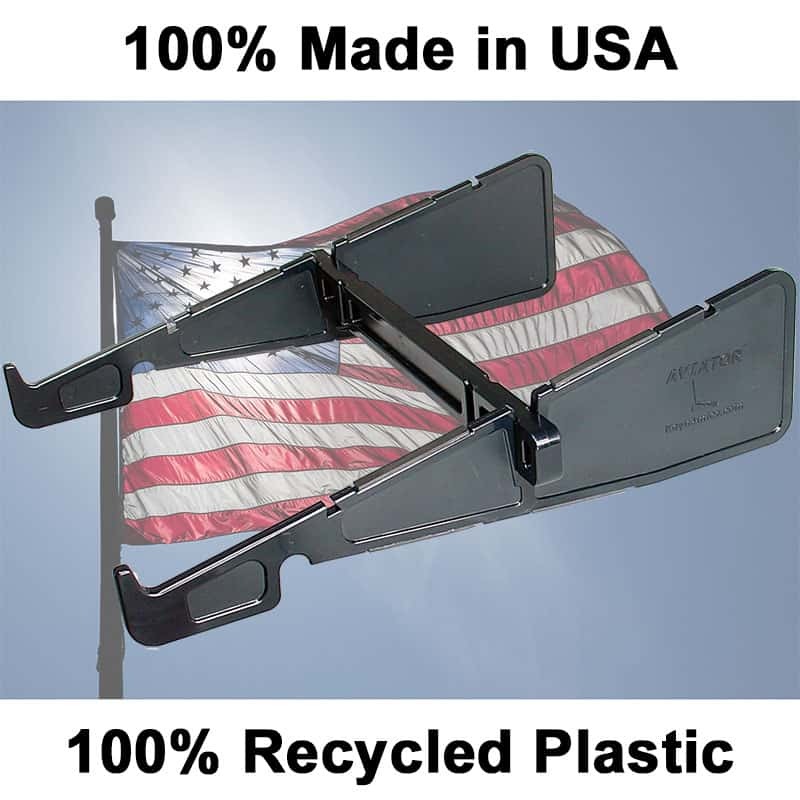 Back in 2004 we began manufacturing our laptop stands in the USA. Through the years we have stayed true to our Red, White and Blue. Happy 4th of July everyone! 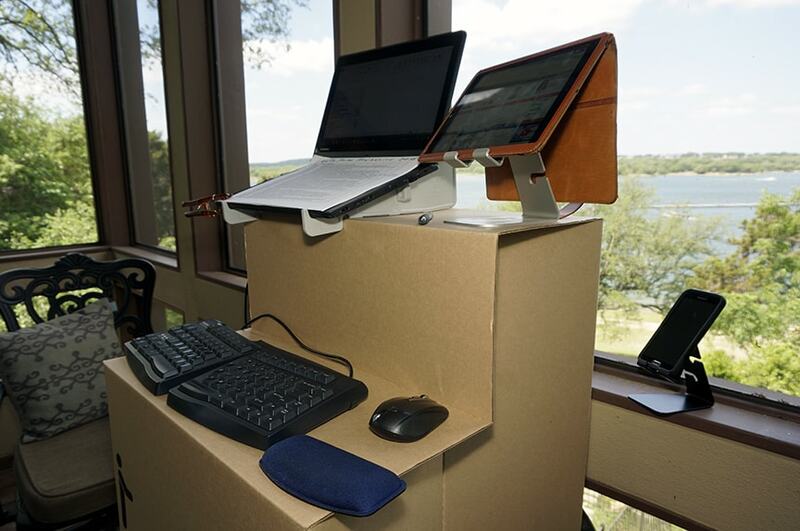 At Keynamics, we sell our laptop Stand, as well as our iPhone and iPad Stands on Amazon. Simply click the link on our Laptop Stand Webpage link up top – Or by clicking here. If you are an Amazon Prime member, you will get free shipping on our Laptops Stands, when you order the through amazon. You can also use your Amazon account to pay for any of our products that are in your shopping cart on this website. Simply select Amazon as your payment method when you check out here. This WIRED article brings up a good point. Are laptops stored away in cargo holds any safer? Lithium-ion battery fires are serious stuff. Once ignited, they can not be extinguished until all of the chemical is used up. We would like to point out to the aviation officials that the natural airflow created underneath your laptop by our stand will keep your laptop cooler. One could argue, that this cooling affect could actually cause less lithium-ion battery fires – as long as passengers were using our laptop stands on the airplane tray table. The war on terror is extending to laptops on airplanes. This is too bad for us business travelers who welcome the “quiet time” to get our work done. 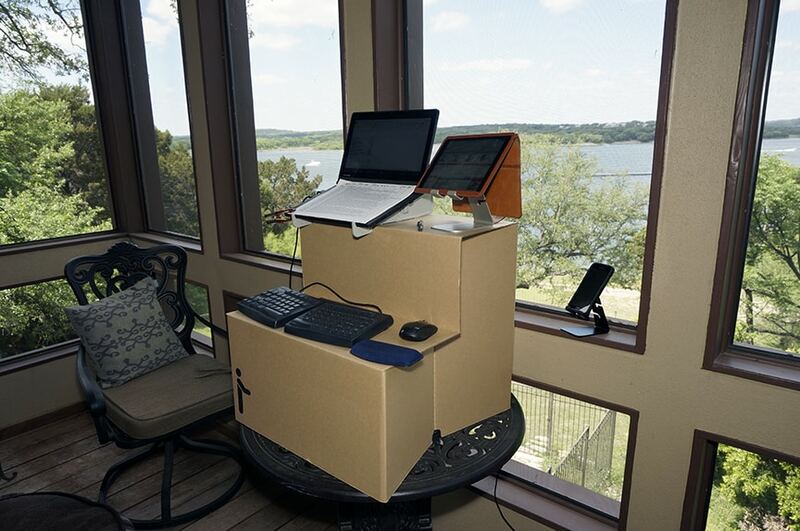 An adjustable height Stand Up Desk is the best solution for sitting disease. Most ergonomists recommend being active as in active ergonomics. 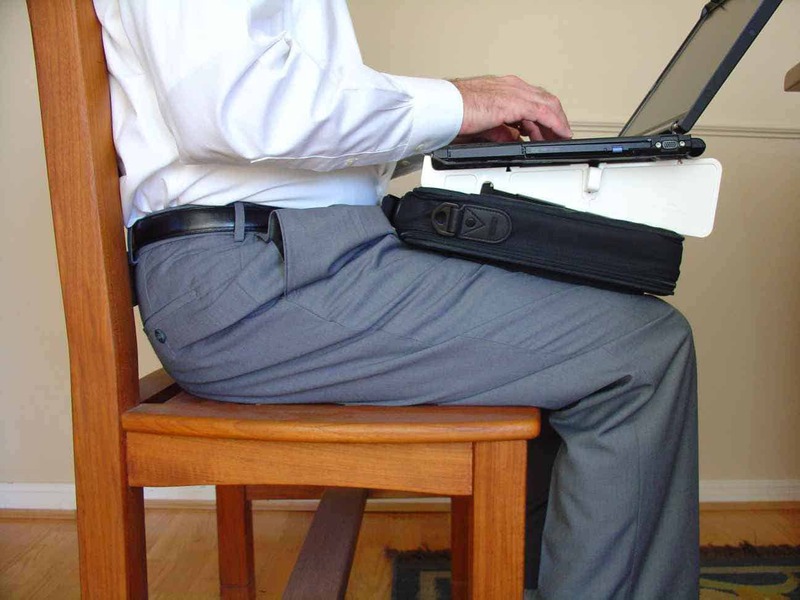 Sit for a while and stand for a while – while working on your laptop. The Aviator laptop sand is a great choice when standing as well as sitting. The angle is perfect to see the keyboard. The extra height is great for average height persons. We snapped some pictures while we were working on year end taxes. They’re done – YAY!